The powerful backend is a backbone of your online store and Opencart will give you that with the brilliant list of features. 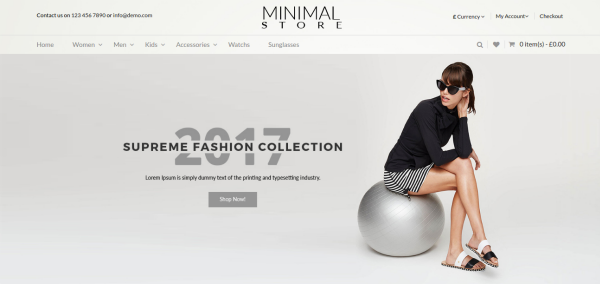 The Fashion store responsive Multipurpose OpenCart Templates and themes we have developed are great examples of that, take a look below to know about our latest themes for multipurpose use. 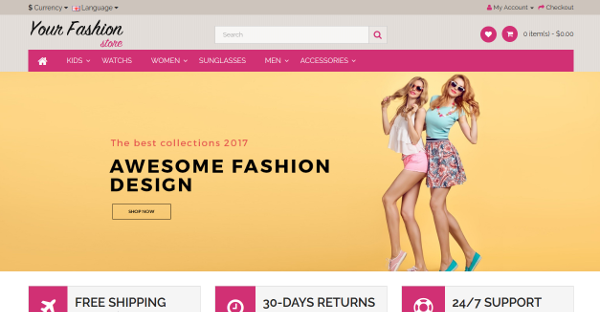 This online shopping fashion store comes with a great list of features i.e it is fit to all screen design, fully responsive which supports high-resolution displays of desktops to smaller viewports of mobile devices, Ajax Shopping Cart option which adds items to the shopping cart without reloading the page. This choice gives more convenient experience on your eCommerce store and encourages customers for more quick purchases. Slider the best feature is the best thing which Opencart templates have come up with, it will help you to showcase your best products and offers to the visitors as soon as they enter in your website. If they like it, the offering becomes much better and eventually, it will increase your frequent sales. For more visit the below link. 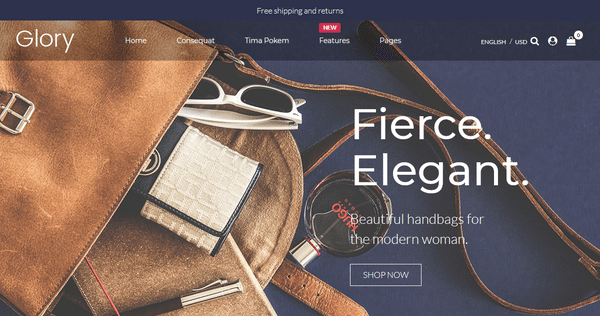 Fashion is a modern, clean and fully responsive OpenCart theme that looks perfectly on any device. 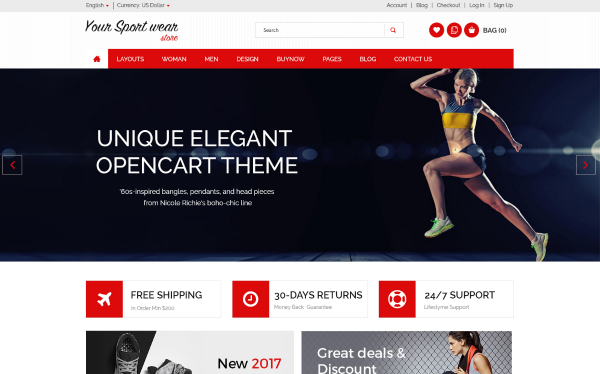 It is a responsive multipurpose OpenCart theme with the highly customizable layout ideal for online fashion stores, clothing store, apparel, mall shop, watches, shoes, furniture, auto, tools, lingerie, jewelry, cosmetics, sports and multipurpose purpose store. The list of features it contains are like it is Fully Responsive Theme, Responsive Slider, Responsive Hero banner, HTML5 and CSS3, Google Fonts, Multiple Currency supported, Multiple Color options available, Custom Footer, CMS Block included, Use Unlimited Banner + Sliders, Featured Product section, New Arrivals section, Well-structured code, Products with discount feature, Product Image Zoom feature, SEO (Search Engine Optimization) Friendly, Well Documented, theme comes with step by step guidance and much more. This template is been designed and made with customizable background layout fonts so composing them proper and good enough for usage. Including an exclusive style and design, these template is been designed with gentle touch in this way building them suitable for all online fashion sites. The features it contains are badges- will help you to show the discounted items, new arrivals, summer special, extra discount, featured items and etc. Badges contribute to the more effective promotion of the products if used properly, Responsive Design, Cloud Zoom, Bottom To Top Button, Multiple Currency Supports, Ajax Shopping Cart, Brands display, Slider, Social Media Sharing Feature, Comparison of Products section and much more. This theme is fully responsive and comes with an attractive function for any types of devices and screen sizes to ensure that your target website visitors will have an awesome experience each time they come to your website. The theme includes CMS and Static block. It also includes slide bars for displaying latest and featured products. With mouse hovering on different products, the user can compare one product with another, can add in their wishlist or can add to their cart. 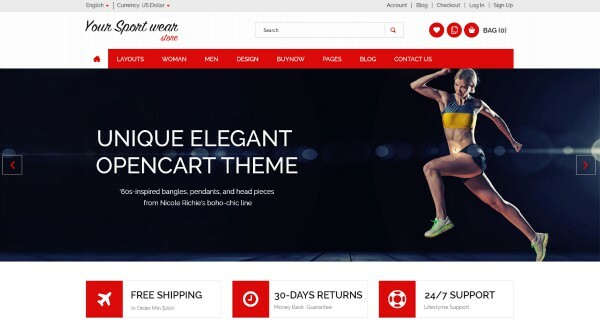 Unique Elegant Opecart Theme for Fashion Store goes with a full pack of premium Opencart templates features and powerful theme options that enable you to build a unique website without struggling with all the coding knowledge.  Check our latest themes and templates at www.multipurposethemes.com or you can contact us online at hello@multipurposethemes.com.